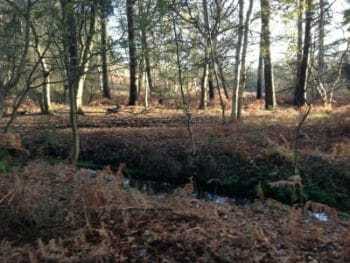 Explore Rendlesham Forest on foot or by bike. Take a picnic and soak up the scenery. Play equipment and a cycle park give you a forest experience with even more fun!